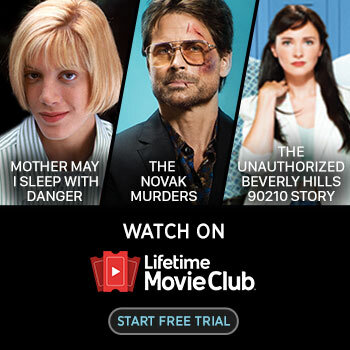 FREE 7 Day Trial: Lifetime Movie Club! You are here: Home / FREEbies / FREE 7 Day Trial: Lifetime Movie Club! I have to admit I am a bit of a Lifetime movie junkie. But, as with any show I watch I CAN NOT watch live. I HATE having to wade through 3 mins of commercials every few minutes. So, I tape everything and then watch it later. Well, the Lifetime Movie Club has solved that issue! Their movies are COMMERCIAL FREE! Yay! Right now you can join with their FREE 7 day trial offer!